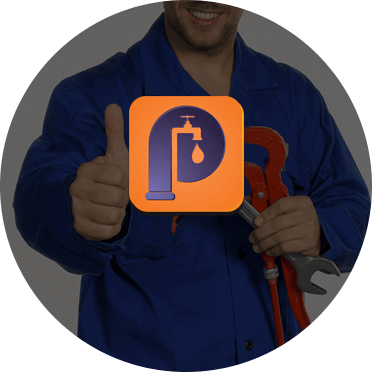 At Perspective Plumbing we understand the importance of delivering a prompt, reliable, and professional level of service to our plumbers. With years of extensive experience behind us our fully-qualified team have worked in a wide variety of domestic and commercial environments, ensuring that we can improve your system flawlessly and with efficiency. 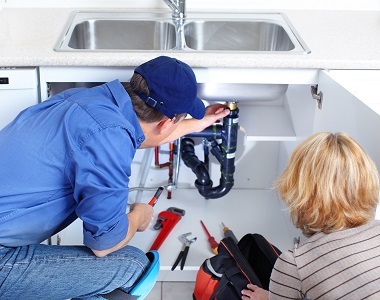 Thanks to our comprehensive approach our plumbers are the team Hurstbridge local residents can trust to ensure that their water and gas flows without leaking or causing damage to your properties exterior or interior. Alongside general plumbing and gas fitting improvements and alterations our expert team can design, fabricate, and install a wide range of additional installations based on your specific requirements or the needs of your property. As locally-based plumbers Hurstbridge domestic and commercial customers can rely on our local knowledge to enhance their storm water management systems, such as guttering and downpipes, as well as selecting the best rainwater tank to seamlessly install on their properties. With our eye-for-detail and use of only renowned and reputable products and materials for repair and installation you can trust. For a free, no-obligation, quote regarding our personalised solutions call us on 0411 295 646.